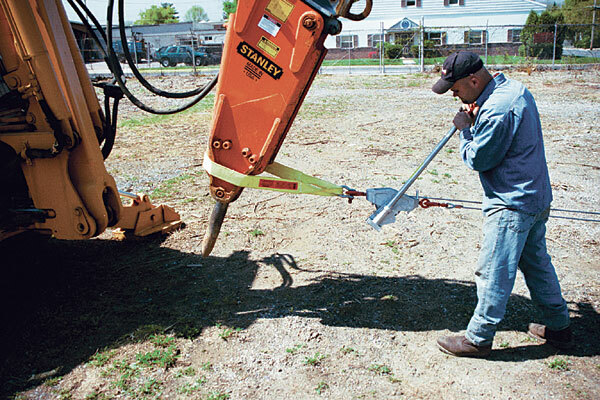 Get hooked up with MBI / LUG-ALL cable ratchet lever hoists! 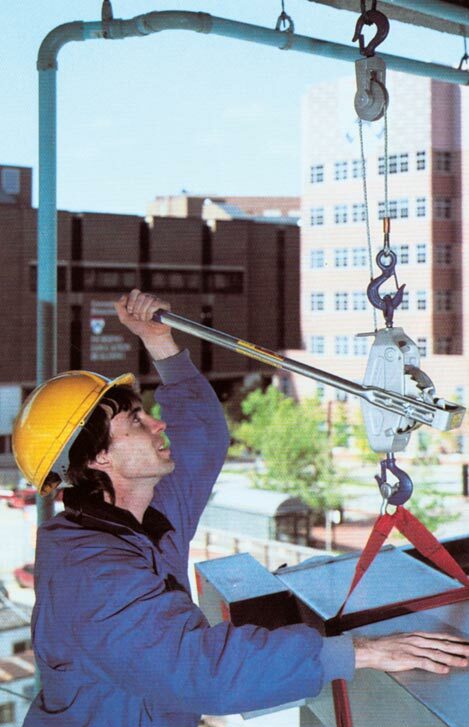 Since 1949, MBI / LUG-ALL has offered the most dependable, reliable, and durable ratchet lever hoists on the market. MBI / LUG-ALL cable ratchet lever hoists, also known as comealongs, have many applications: construction, mining, and farming just to name a few. Cable ratchet lever hoists by MBI / LUG-ALL are available from ½ to 3-ton capacities. A MBI / LUG-ALL cable ratchet lever hoist is constructed with a lightweight aluminum alloy frame with open construction for daily visual inspection. Each MBI / LUG-ALL cable ratchet lever hoist is factory tested to 125% of the rated capacity. See the difference for yourself. A MBI / LUG-ALL is the best cable ratchet lever hoist you will find. Drop forged steel hooks with latches (360º swivel) are the standard hooks on MBI / LUG-ALL cable ratchet lever hoists. Other hook styles are available for the LUG-ALL cable ratchet lever hoist to meet your application requirements. The MARINE GRADE option on the cable ratchet lever hoist models includes anodized castings, stainless steel cables, and cadmium plated steel shafts. Marine grade MBI / LUG-ALL cable ratchet lever hoists use the same model numbers as our standard cable comealongs with the suffix “M”. The rapid lowering feature on a cable ratchet lever hoist permits release of the load four times faster. 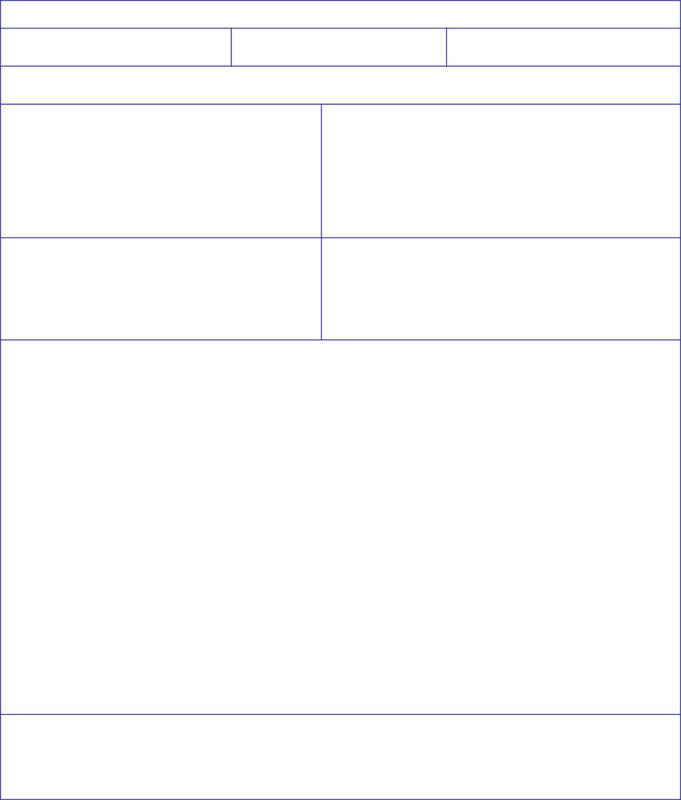 This option is noted with the letter “R” on the specification chart. A cable return crank attaches directly to the drum shaft for slack cable take up. Now discontinued, but available while supply lasts. Caution: MBI / LUG-ALL cable ratchet lever hoists described on this web site are intended for industrial use and not for lifting or supporting human cargo!